Jennifer L. Summerfield, DVM CPDT-KA is a veterinarian and professional dog trainer, with a focus on treating behavior problems including aggression, separation anxiety, and compulsive behavior issues. She teaches group classes and private lessons in basic pet dog obedience, agility, rally, and competitive obedience. "Jennifer L. Summerfield makes teaching your canine companion as easy as 1-2-3 … this concise volume is a quick read that delivers even quicker results. Dr. Summerfield’s knowledge, combined with a practical no-nonsense design, makes Train Your Dog Now! a must-have tool for dog guardians everywhere. 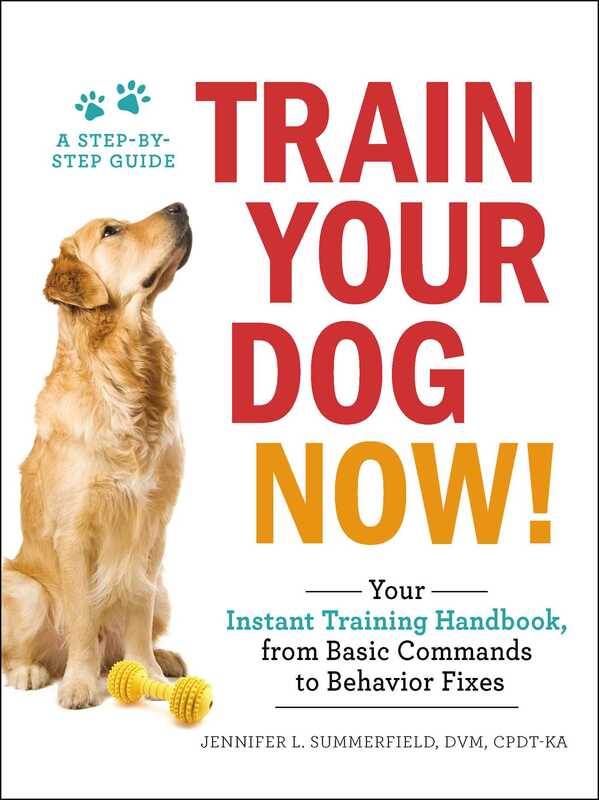 Whether your dog is old, young, aggressive, anxious, or just plain stubborn, this book will help shape him into a well-behaved and well-rounded companion." Book Cover Image (jpg): Train Your Dog Now!